Eleven fresh and original tracks professionally recorded in-studio in Buffalo NY. 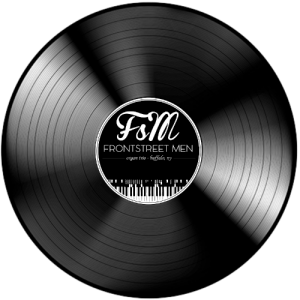 Order the CD, or download the album immediately and enjoy in MP3, MP3-320, or high-quality FLAC. 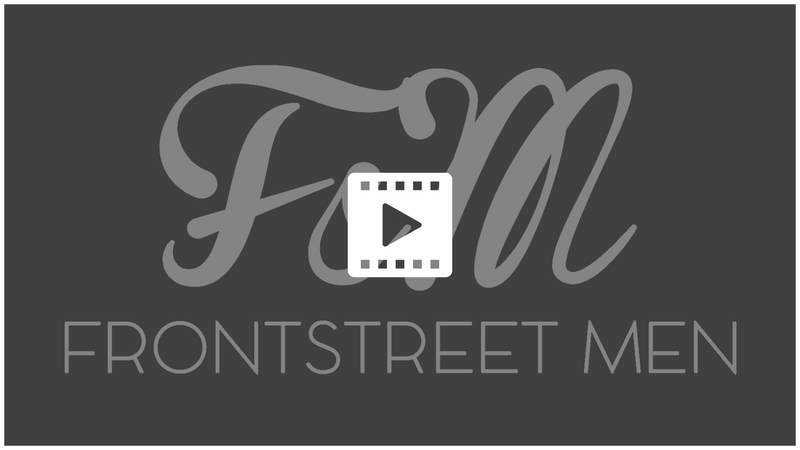 Sign up with your email address to receive Frontstreet Men news and updates. 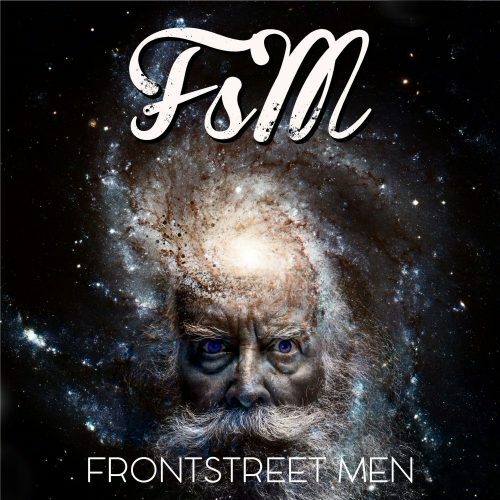 Frontstreet Men – "Tune for June"
Frontstreet Men – "It's You"
by checking their Facebook page.